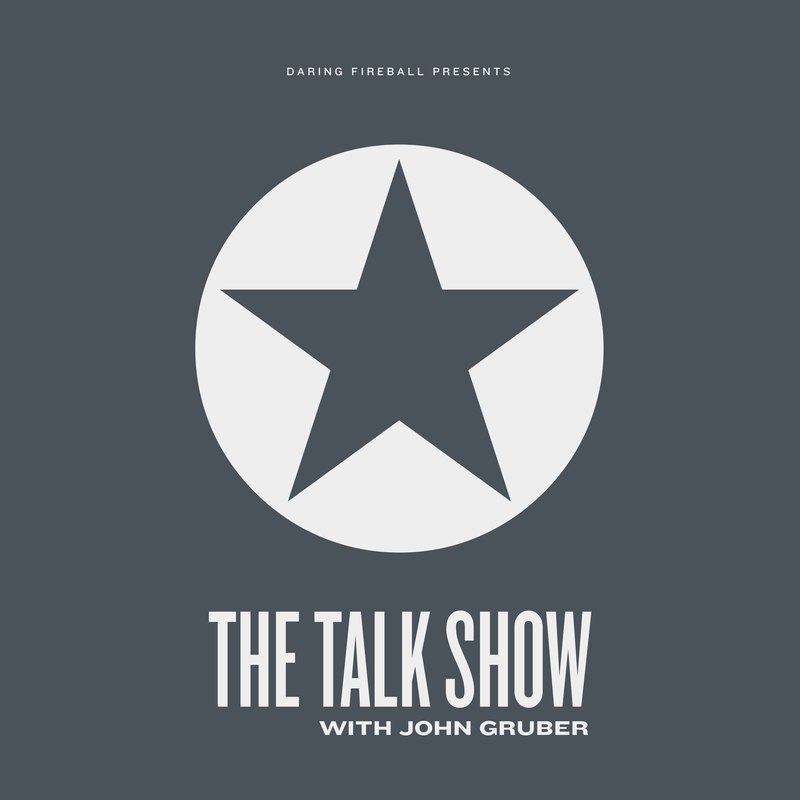 The Talk Show With John Gruber | Listen Free on Castbox. Special guest Paul Kafasis returns to the show. Topics include last week’s Apple product releases — new iPads, iMacs, and AirPods — and the de-Steve-ification of Wynn Las Vegas. Special guest Rene Ritchie returns to the show. Topics include, but are not limited to, privacy concerns with apps from the App Store, Google's payments to Apple to keep Google Search the default in Safari, Apple's Shot on iPhone contest winners, and speculation about Apple's purported March 25 media event. Glenn Fleishman returns to the show. Topics include: rumors of new Mac hardware and Marzipan at WWDC, Samsung’s new phones unveiled at their “Unpacked” event, 5G networks, Apple’s purported foray into the credit card business, and more — including Glenn’s “Tiny Type Museum” Kickstarter project. Special guest Rich Mogull joins the show. Topics cover a range of security and privacy-related issues: the Jeff Bezos/National Enquirer saga, laptop webcams, abuse of Apple’s enterprise developer program to enable sideloading of iOS apps, Amazon’s acquisition of Eero, and more. John Moltz makes his long-awaited return to the show. Three big topics this week: the Facebook VPN app fiasco (and the company’s pattern of ethical violations), the Group FaceTime bug that allowed callers to listen to audio before the call was answered, and Apple’s quarterly results. Joanna Stern returns to the show. 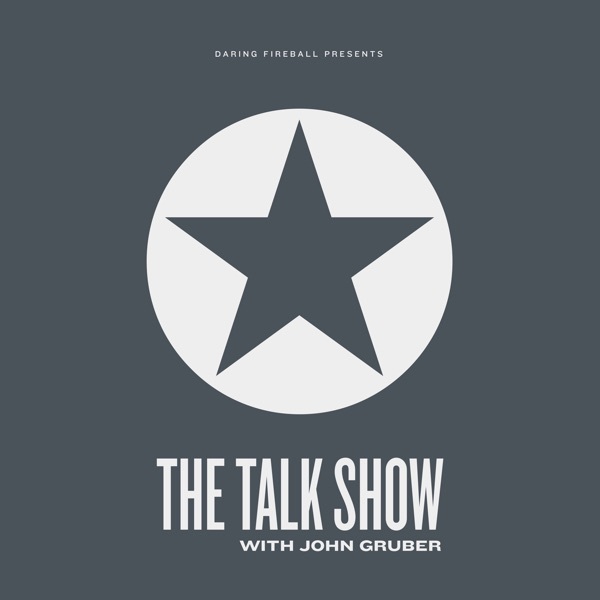 Topics include the iPhone XR (and the argument that it might be the best phone in Apple's current lineup), Apple's new Smart Battery Cases, Apple Watch, and, of course, the new MacBook Air. Special guest Ben Thompson returns to the show. Topics include Apple's horrible no good very bad earnings warning, the Chinese market, Apple's push toward services for revenue growth, antitrust issues regarding the App Store, and more. Rene Ritchie returns to the show for a year-in-review look back at Apple’s 2018: the Mac, iPad, iPhone, Apple Watch, Siri and services, and more.